SERVPRO of Quincy is a local business that cares for the homes and businesses in our neighborhood because we are working and living in the same community. We believe in being Quincy's best disaster and restoration company. We strive to be the best by delivering services 24 hours a day to our community because pipe breaks and fires don't wait until it's convenient. Emergencies come in the middle of the night, while we are on vacation, or during the holidays. If you have a fire or a broken pipe in your home or business, we will respond to your call day or night. We provide 24-hour emergency assistance to the Quincy community for disaster cleanup. When you call SERVPRO, your company and homes are in safe hands. We are proud to be an active member of this community. 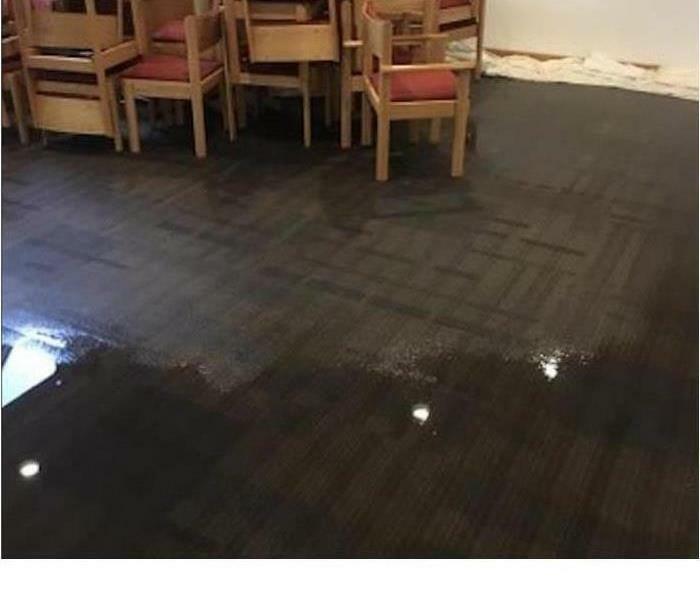 SERVPRO of Quincy is locally owned and operated, so we’re already nearby and ready to help Quincy, MA residents and business owners with any size cleaning or restoration emergencies.